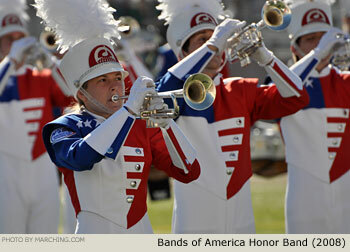 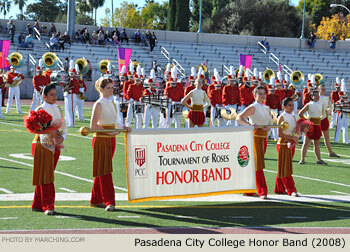 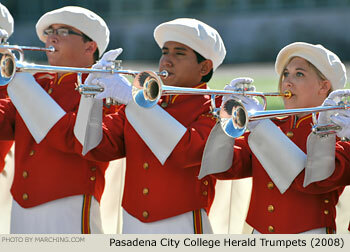 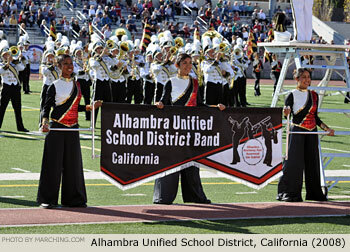 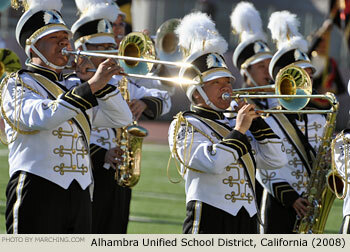 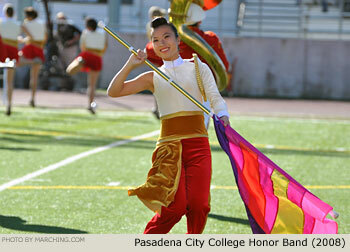 Marching bands that gather in Pasadena for the Tournament of Roses Parade are treated like royalty. 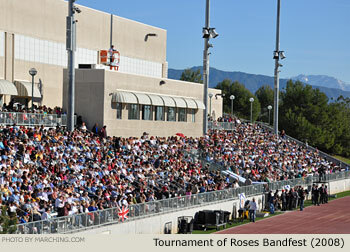 Although the famous parade is the main attraction, bands also have an opportunity to take center stage at their own event called "Bandfest." 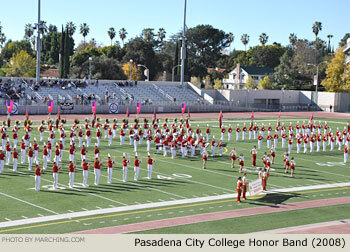 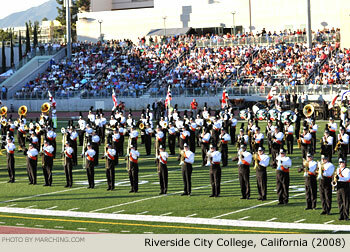 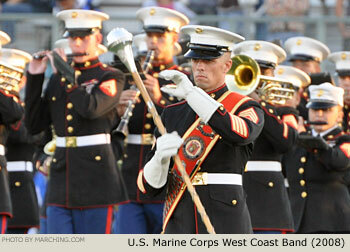 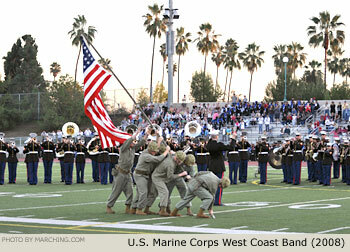 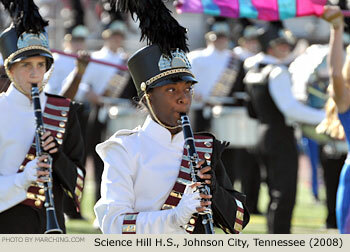 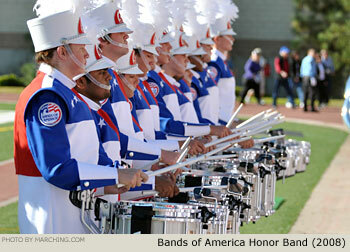 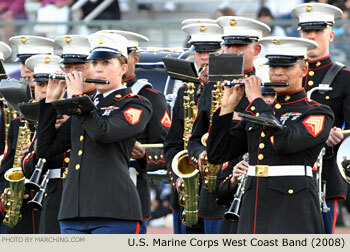 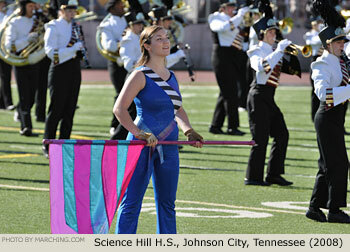 Here bands perform field exhibitions and pass in review in front of enthusiastic, capacity crowds. 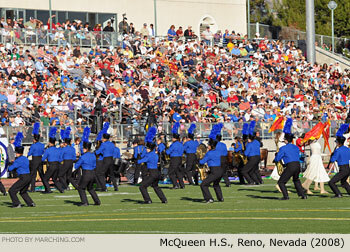 In 2008/2009 there were three separate shows over two days, each featuring six or seven bands. 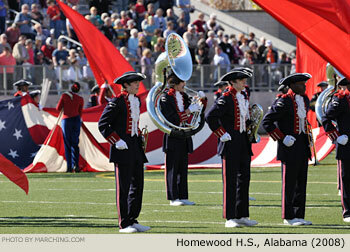 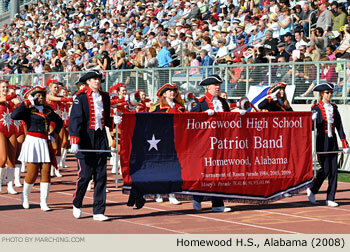 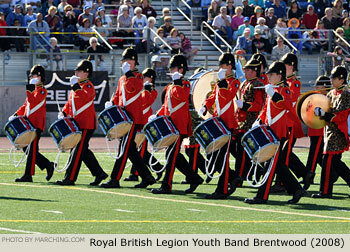 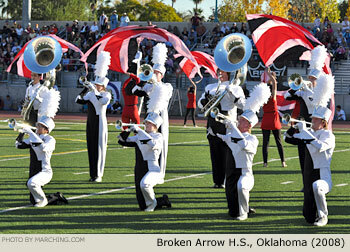 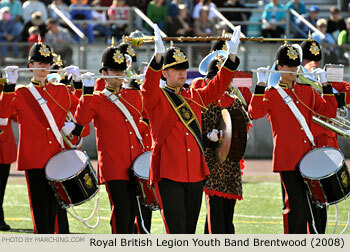 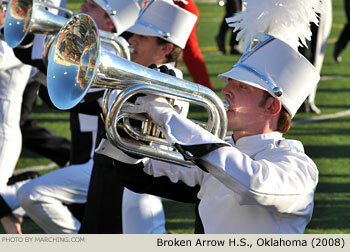 Some of the bands performing in the two shows on December 30 are pictured here.